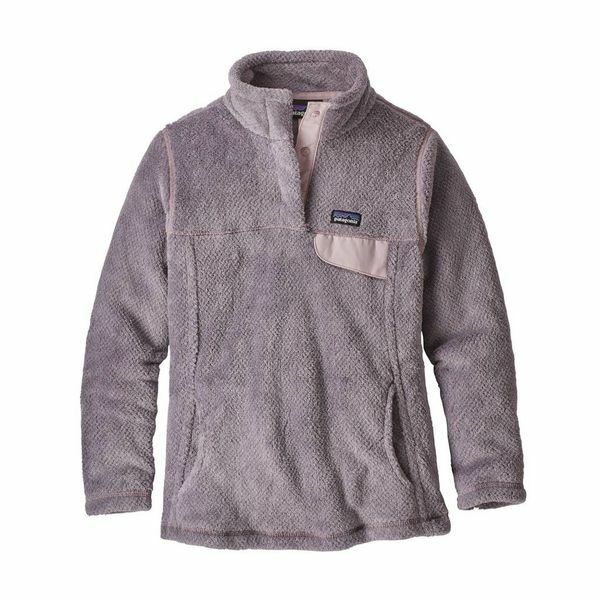 This exceptionally soft pullover is made of high-pile fleece to hold in the heat. Extra points for being exceptionally cute, too! Be prepared for changing conditions with the Girls’ Re-Tool Snap-T® Pullover—fast-drying Polartec® Thermal Pro® 100% high-pile polyester fleece (51% recycled) retains heat and layers easily. 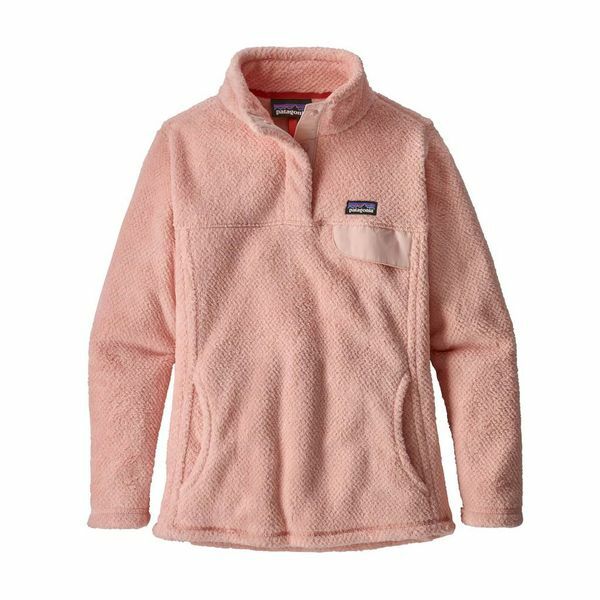 Refined details on this girls’ fleece pullover include yoke and princess seams for a contoured fit and SUPPLEX® nylon contrast trim inside the four-snap placket and chest pocket. A double-fleece stand-up collar and cozy kangaroo-style handwarmer pockets provide additional warmth. Hand-me-down ID label. 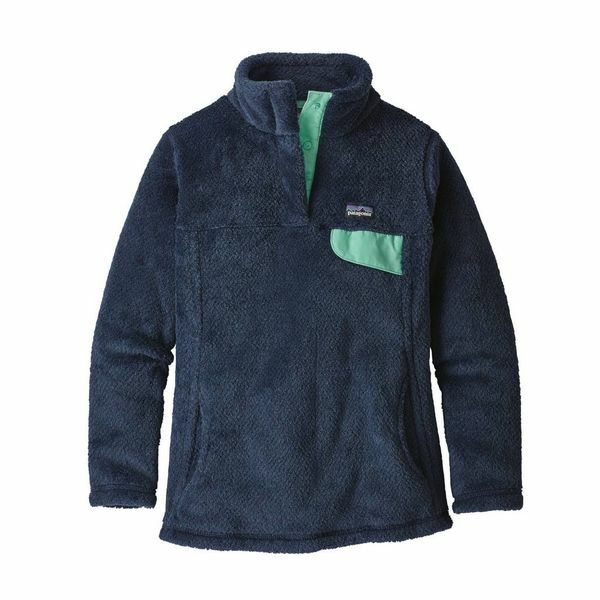 9-oz Polartec® Thermal Pro® 100% polyester (51% recycled) fleece.